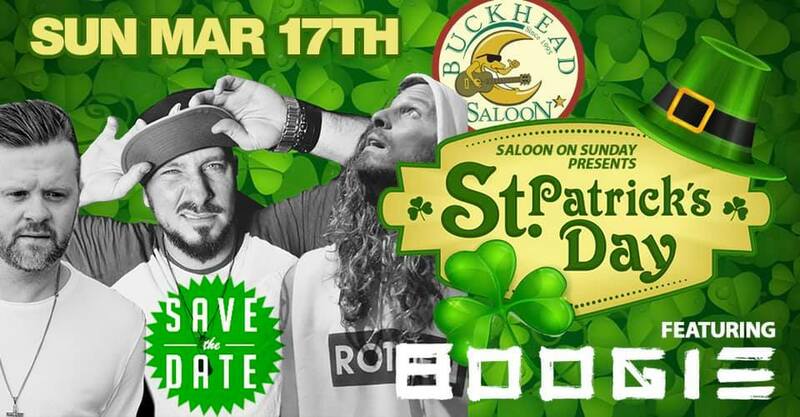 St Patricks day at Saloon is one of the biggest annual parties in Atlanta! and it just got that much bigger. We are hosting a concert on the patio and we have BOOGIE reunited for St Patricks day this year. Its rare to have Jacob and the Goodpeople and Scott Cram Reuinted but especially on St Patrick's day! So I know they have something special in store for you.